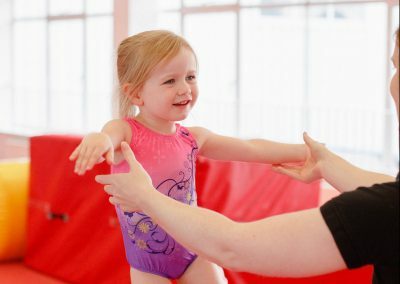 Our parent and tot class is perfect for little ones who aren’t quite ready to go alone and need that little help from their loved ones. 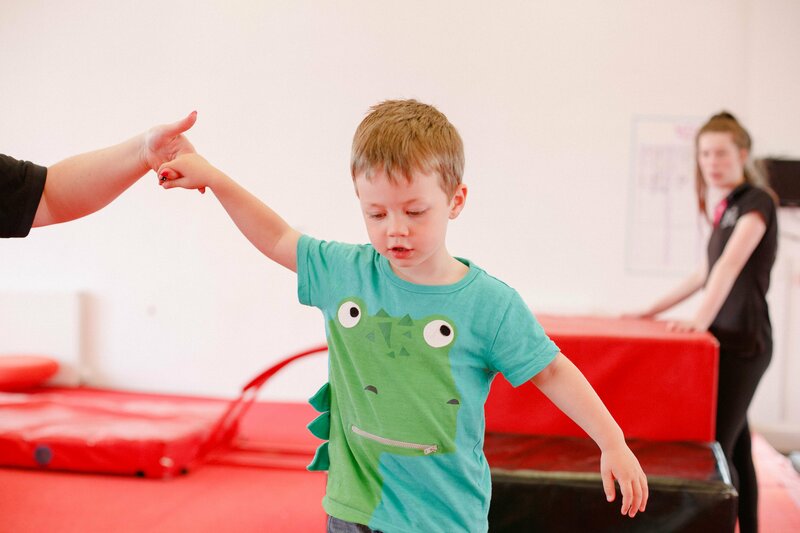 The class is aimed for children who are confidently walking to 3 years and would be the ideal transition session between our drop-in class and our structured pre-school class. 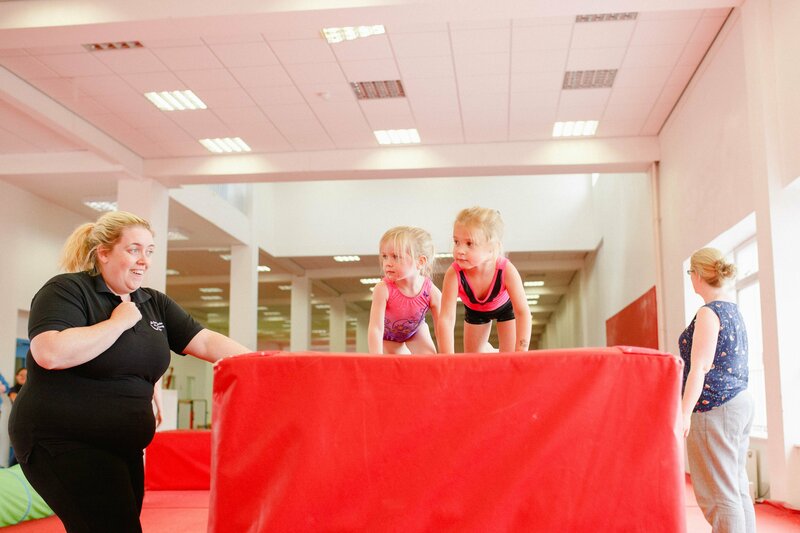 The first 15 minutes will involve a group register and a fun warm up involving music and light stretching. 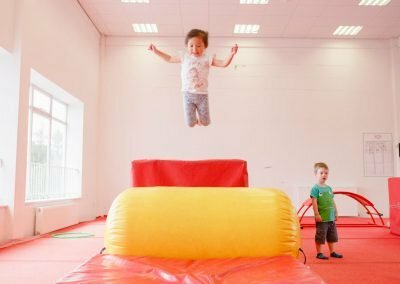 This will then be followed by focusing on a main activity such as balancing, rolling, jumping, etc with the use of an obstacle course. 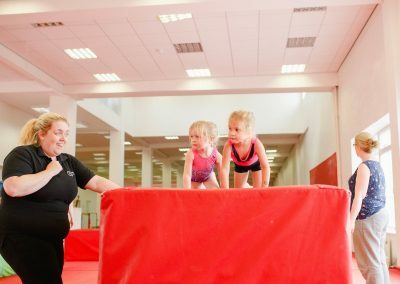 The remainder of the class will be like our drop-in sessions where you are free to run around and explore the gym by yourselves. 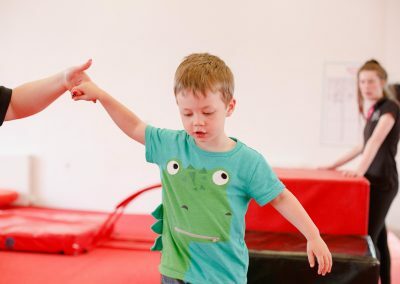 We are hoping that this class will boost confidence and help children learn how to use and move their bodies and provide the right structure for when they would like to join our pre-school class. 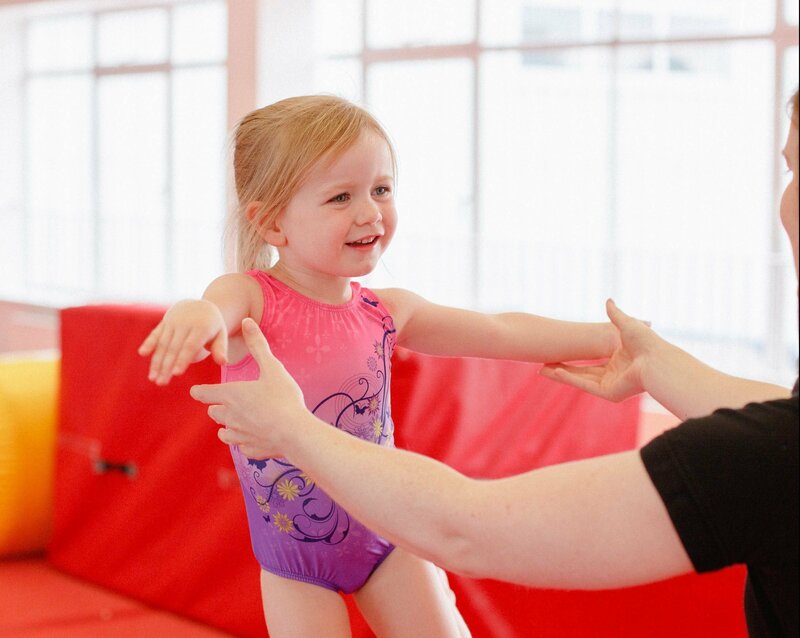 Our parent and tot classes run during term time only and must be booked in advance. 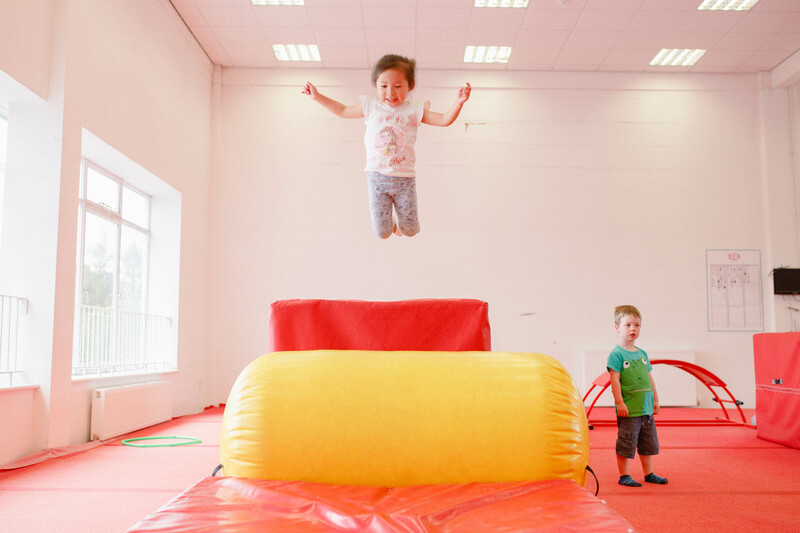 Please click HERE to enquire about bookings.